$5 for a $10 Subway Gift Card!! 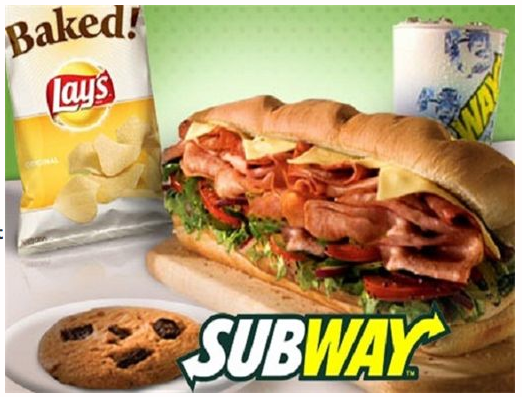 Screamin Daily Deals (Now Spreebird) has a deal for a $10 Subway Gift Card for $5! Wahoo! Only one per household. See details here, there are a limited supply. You redeem online so anyone can buy! Subway gift card is valid at ALL participating US and Canada locations!